The artsy hard rock group Pavlov's Dog spanned progressive music and heavy metal in much the same way that Rush did in its early days. 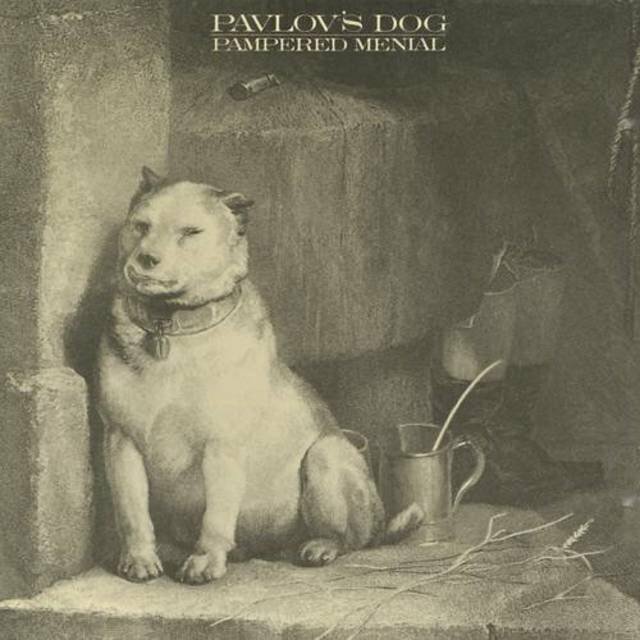 Also like Rush, Pavlov's Dog had a singer, David Surkamp, whose distinctive high-pitched voice was the group's take-it-or-leave-it factor. 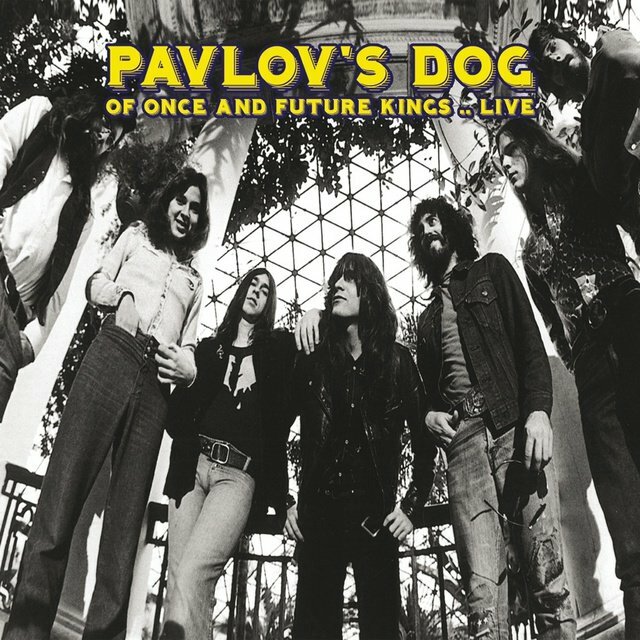 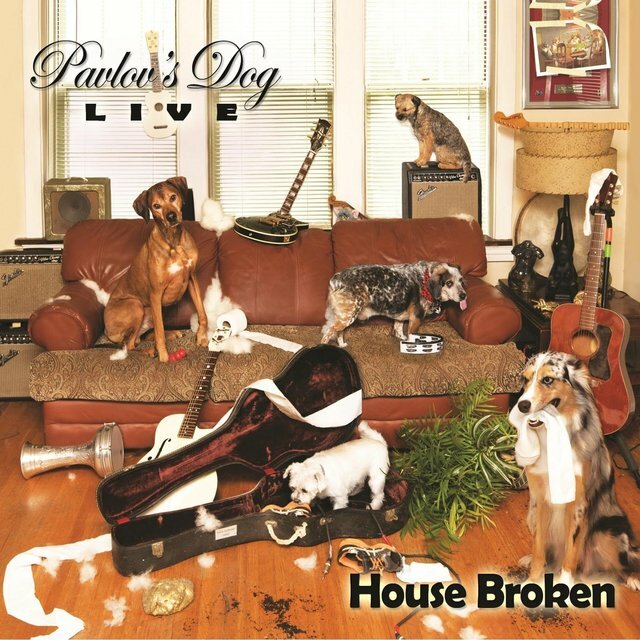 Outside of a small cult following, most folks chose to leave it, but over the decades Pavlov's Dog has remained a popular find for fans of the obscure end of American arena rock. 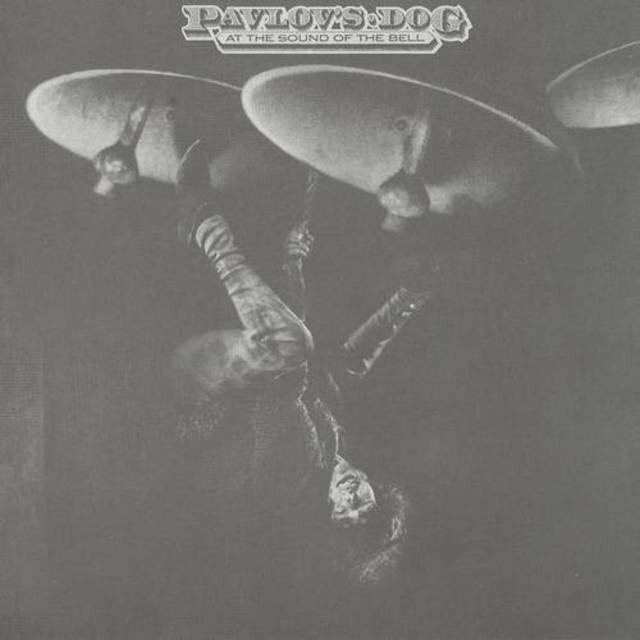 Pavlov's Dog formed in St. Louis in 1972 out of the ashes of a local cover band called High on a Small Hill, with Surkamp, formerly of the minor folk-rock act Touch, on vocals and guitar, joined by lead guitarist Steve Scorfina; keyboardist David Hamilton; Mellotron and flute player Doug Rayburn; bassist Rick Stockton; drummer Mike Safron; and strings specialist Siegfried Carver (born Richard Nadler), who added violin, viola, and an odd hybrid instrument called a vitar (that sounded something like Eddie Phillips' bowed guitar in the '60s freakbeat heroes the Creation). 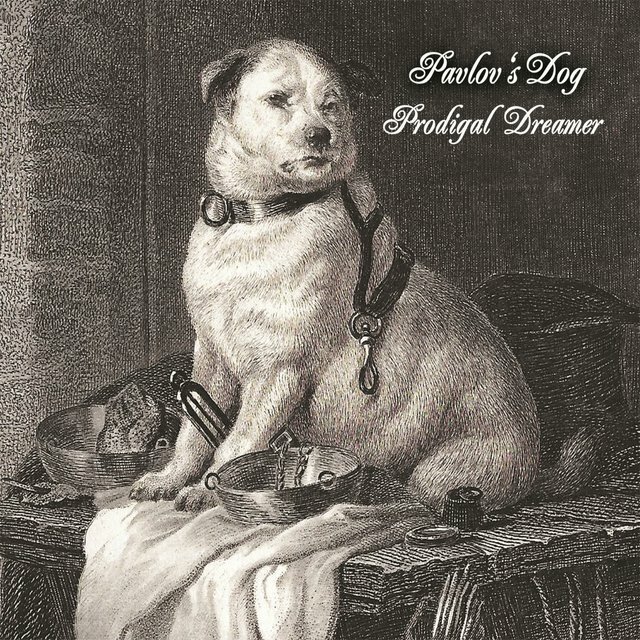 The combination of flute, Mellotron, violin, and Scorfina's guitar heroics led to some comparisons to David Cross-era King Crimson, though Pavlov's Dog had a much more straight-ahead, less twisty sound. 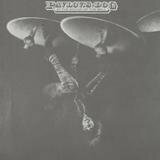 Growing popularity on the Midwestern club circuit led to the band's signing to ABC-Dunhill Records in 1975 (supposedly for a then-record 650,000 dollar advance, though that might have been press-release puffery) and the recording of their debut album, Pampered Menial. 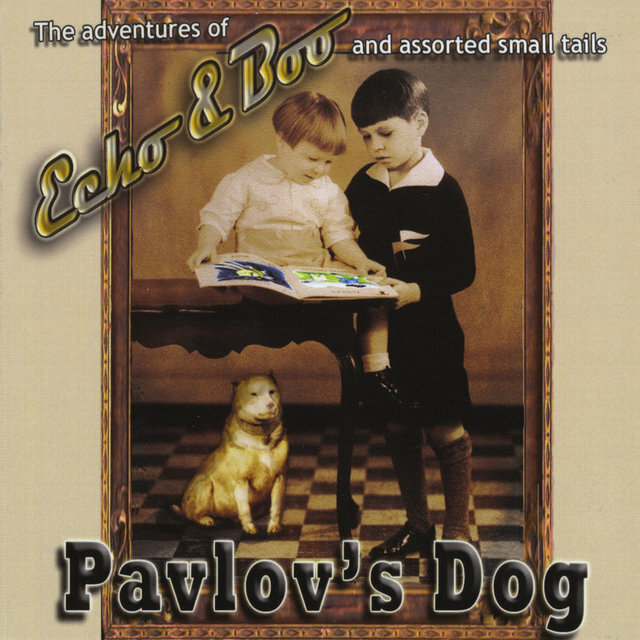 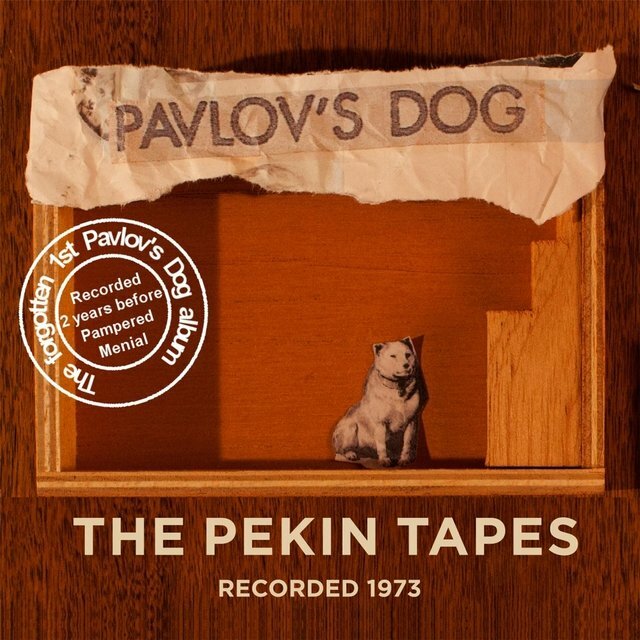 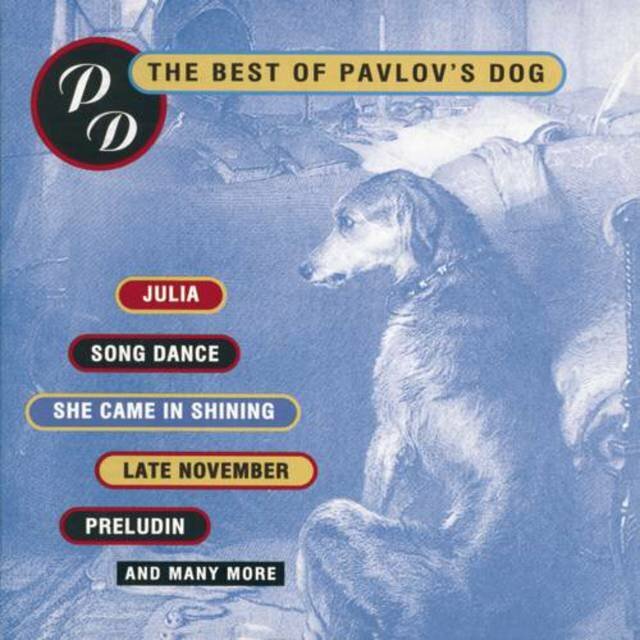 History is unclear as to exactly what happened next, but somehow, Pavlov's Dog found themselves off of ABC-Dunhill and on Columbia Records almost immediately, with the result that Pampered Menial was released twice, almost simultaneously, on two different labels with exactly the same sleeve design and track lineup.